Why is the Chevy Traverse the go to Quakertown SUV option? 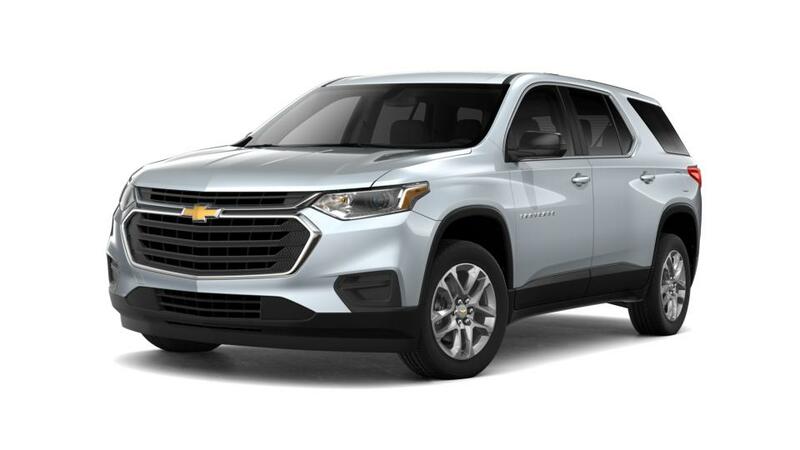 • The Chevy Traverse is a mid-size SUV with a comfortable, luxurious interior. • With space for 8 passengers and 98.2 cu. ft. of cargo space, it has plenty of room for you and your family. • State-of-the-art safety features like Rear Park Assist and Lane Departure Warning will help prevent collisions. • Including 5,000 lbs. available maximum towing capacity and available onboard Wi-Fi make the Terrain an excellent vehicle for weekend road trips.